Saving for retirement can feel like trying to hit a moving target. The amount you'll need depends on so many unknowns. But an estimate on health care costs — which could be your biggest expense — can help you plan. Couples retiring this year will need $280,000 to cover health care and medical expenses over the course of their retirement, according to a new report from Fidelity. Single men will need $133,000 throughout retirement, and single women, who usually live longer than men, will need $147,000. The estimate jumped 2% from last year, the smallest increase since 2014. "Despite this year's estimate remaining relatively flat, covering health care costs remains one of the most significant, yet unpredictable, aspects of retirement planning," said Shams Talib, executive vice president and head of Fidelity Benefits Consulting. The report assumes retirement starts at age 65, when Medicare kicks in, and that men will live to the age of 87 and women will live to 89. Related: Do I have enough saved to cover my spending in retirement? For a more personalized view on how much health care will cost you in retirement, try an online calculator like this one from AARP. 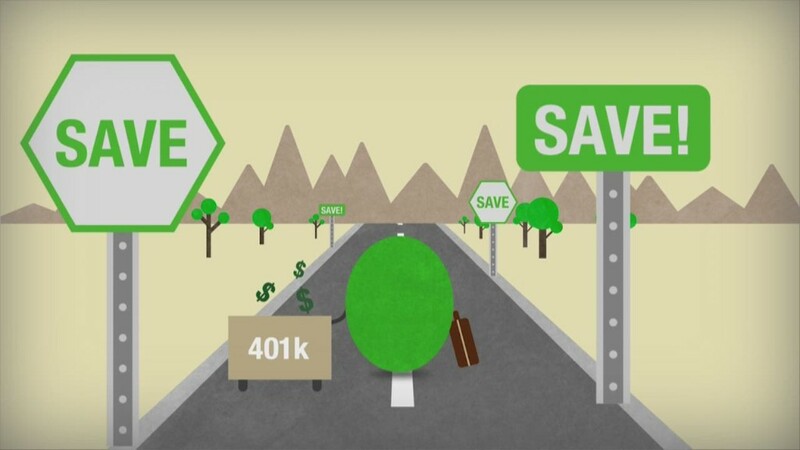 And to get a broader view on how much money you will need for retirement overall, CNN has a calculator based on your income, age and savings rate.